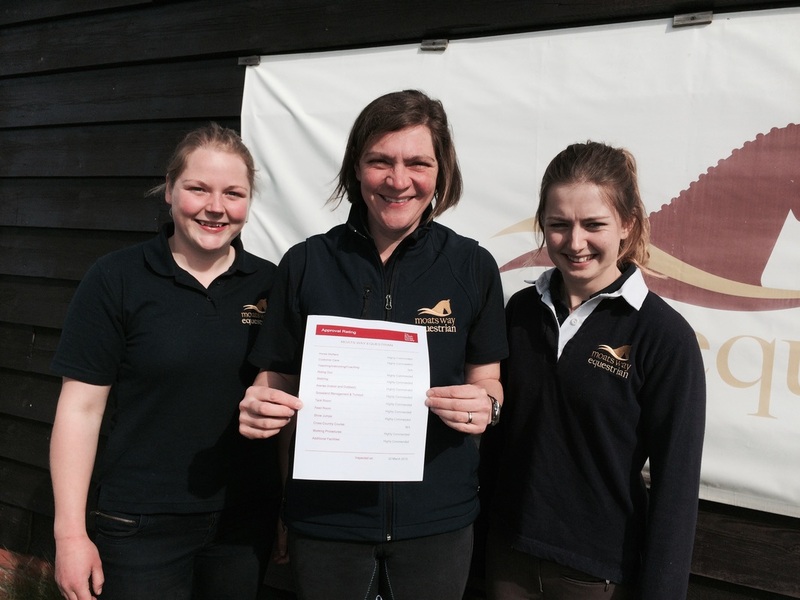 Smiles all round at Moats Way Equestrian... we have had our BHS inspection for their Approved Livery Yard Scheme, and we have again been awarded their highest rating of 'Highly Commended'. BHS Approval means our yard is insured for public liability and complies with the latest health and safety legislation, and is regularly subject to unannounced annual inspections for your peace of mind. Thanks go to the whole Team at Moats Way, we couldn't do it without you!